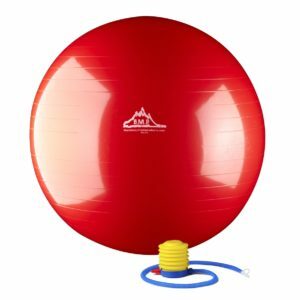 Black Mountain professional grade peanut stability ball allows you to improve your core strength, balance, and overall agility through ab, back, gluts, hips, arms, and other muscle-group exercises. 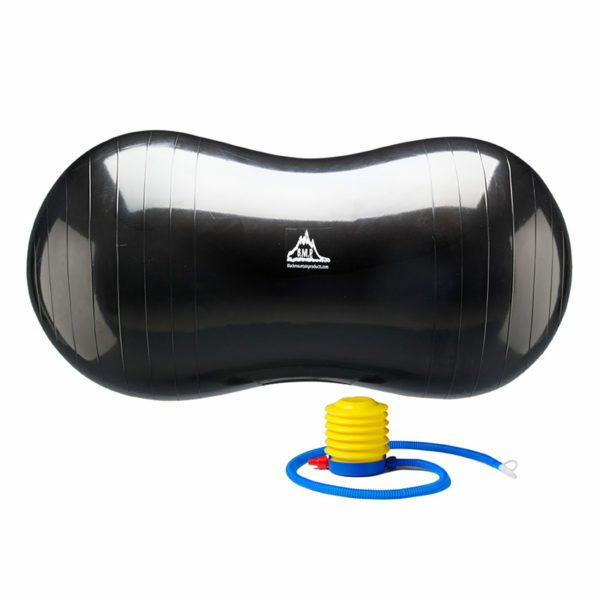 Whether used once a day for home workouts, all day as an office seat, or constantly in a professional gym, the Black Mountain Professional Grade Peanut Stability Ball retains its shape and inflation. 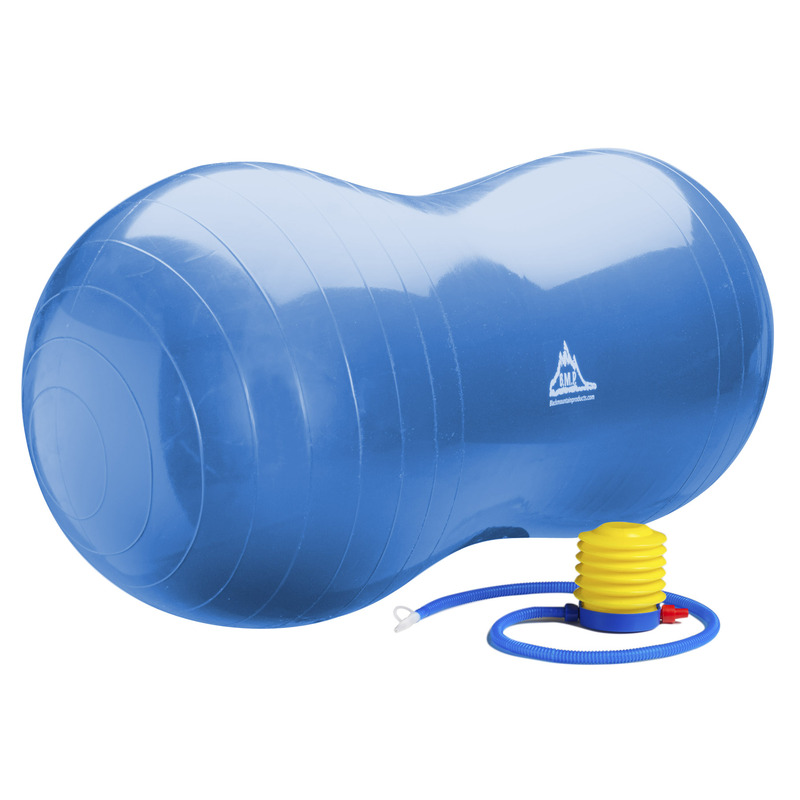 Designed with dense walls for ultimate support and durability, these balls are weight-rated up to 2000 lbs and are protected with a manufacturer’s warranty. Includes easy-to-use foot pump and starter brochure. 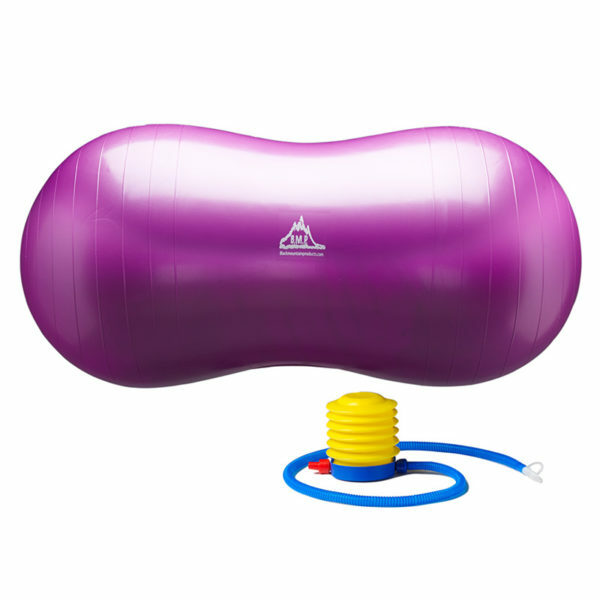 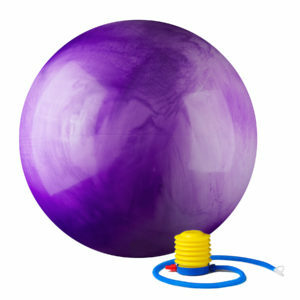 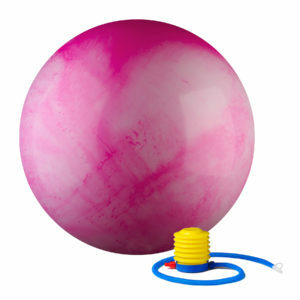 Awesome exercise ball. 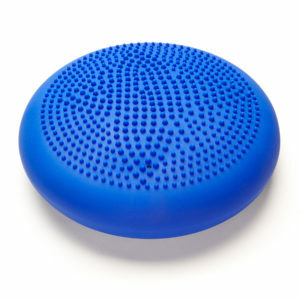 Very durable for any weight size.